Centuries after its introduction, the humble lager remains queen of summer cerveza. When the days are long and the temperatures high, you can't help but reach for an ice cold lager. Undoubtedly, one of the most famous summer beer styles is the Mexican-style lager. If you were to ask me what makes it so widely popular, I'd have to credit its crisp, smooth flavor, prickly carbonation and relative low alcohol content. Ironically, the story of this North American classic begins with German immigrants. Beer became an instant staple in the U.S. and Canada, but it wasn't until the end of the Mexican War of Independence that beer culture took hold south of the border. Prior to this, Mexican brews were primarily corn- and agave-based. Then came the Europeans. Their invasion of Mexico included the introduction of their beloved brewing traditions which molded this style of beer into what we know today. Many labels remain true to their Euro origins, while some others have taken on the influence of Mexican agriculture. Here are three local iterations guaranteed to help you beat the heat. This made-in-Midvale lager pours a yellow golden color that is mostly clear with a visible stream of ascending bubbles. The nose is a bit toasty—almost woody—with a hint of corn. The flavor begins with slightly nutty sweet malts and some vague cereal grains come in next, giving it a hint of Corn Pops flavor. Hops emerge next, providing a subtle smack of spice, grass and floral dryness. The finish is typical for its Austrian influences—slightly sweet and herbal. It's remarkably easy to drink, yet satisfying at 4 percent ABV. Overall, this is the closest to what a Mexican-influenced lager should be. It takes all of its cues from the European tradition, but uses local grains to make it unique. This one pours a slightly hazy straw color with dense foam that reduces to a lingering cap. The nose is bright and brash with touches of lime, sodium, corn and crackers. 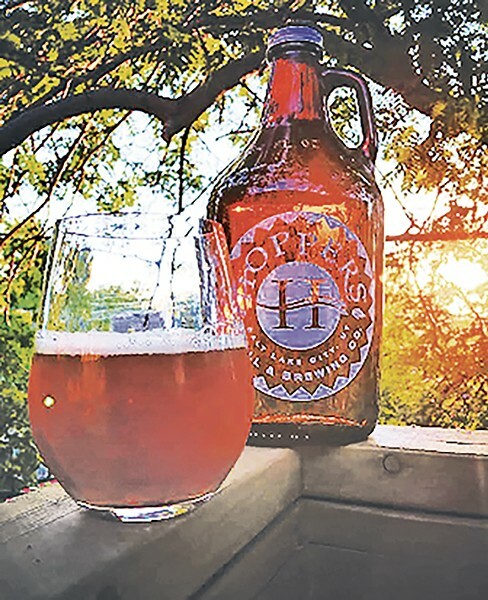 Herbal hops make their way next, adding a bit of earthiness. The taste starts with lime and sea salt. Biscuit comes next, with a bit of sweet corn. The herbal/grassy hops play well with these sweeter tones, allowing the lime to carry onto the finish. No warming alcohol is detected. This is the beer my imagination would create if tasked with marrying the Old and New Worlds. For a fruity adjunct lager, it has good body and manages to balance out the lime, salt and corn with pale malts. Ringing in at around 4 or 5 percent ABV (depending on the batch), it's crisp, smooth and refreshing. 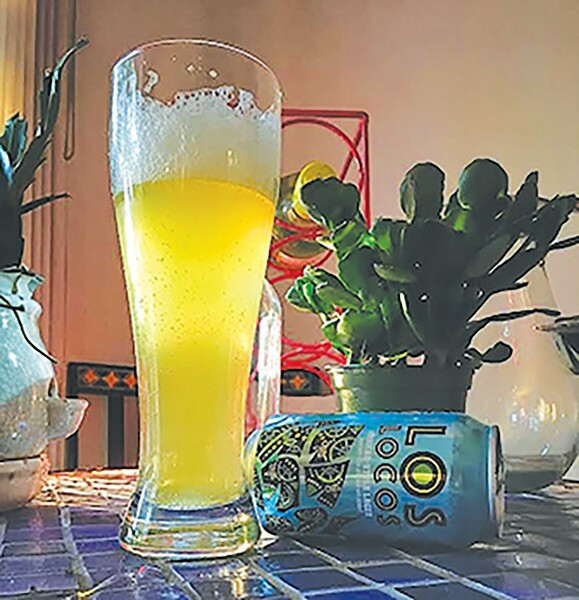 They might be Colorado-based, but the love Oskar Blues has shown the Beehive—including a partnership with the Utah Brewers Cooperative last year—earns them a nod. 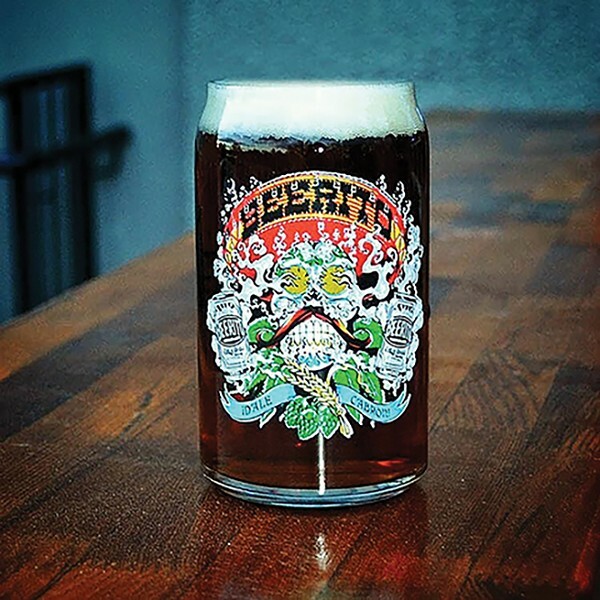 Beerito pours a deep copper with orange highlights. The nose suggests hints of nutty brown malts, peppers, toasted bread and grassy herbal hops. The flavor begins with light honey sweetness, then transitions into more traditional toasted biscuit and caramel notes. A couple sips in, the hops begin to assert themselves, providing a moderate amount of herbal and spicy bitterness at the end of the swig. As for the finish, it's slightly peppery and grassy. In my opinion, this this is closest to the beer Europeans made following the conquest. At 4 percent ABV, it's a nice Vienna lager with complexity, thanks to a moderate amount of earthy hop flavors. Commercial examples like Corona, Dos Equis and Tecate will have a bit of skunkiness to their aroma and taste, which is an evolving part of their flavor profiles. These three profiled examples are guaranteed to be skunk-free. ¡Salud!